Prev Post	New Candy Crush Crack Cocaine ! Another 3d rendering of a modern day movie. 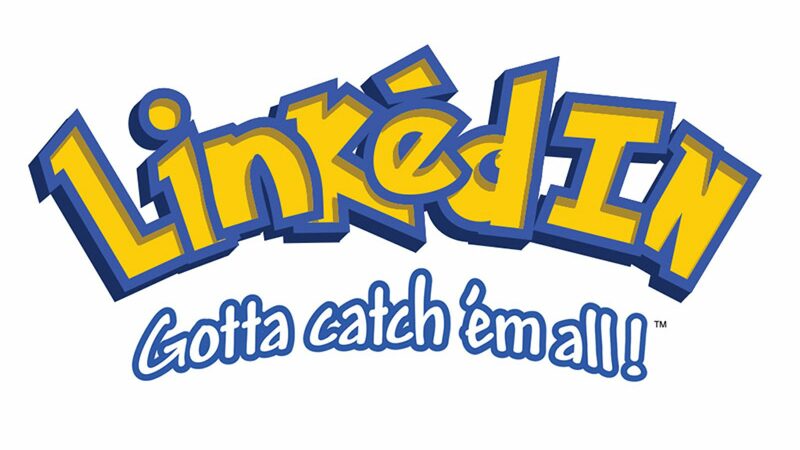 Home » Blog Fullwidth » LinkedIn Pokemon – "Gotta catch ’em all!"